The University of Scranton MBA program focuses on the skills necessary to succeed in today's global business environment.The AACSB-accredited MBA Program is a flexible program designed to meet the specific needs of students and employers alike. Our graduates possess a broad-based knowledge of global business activities and management skills grounded in the Jesuit philosophy on ethics, sustainability and economic justice. Additionally, our program provides ample opportunity for students to choose elective courses that meet self-defined career development objectives. For additional information on the MBA curriculum, visit the Graduate Course Catalog. prior work experience, although works experience is not a precondition for admission. *For applicants who possess three or more years of supervisory or professional experience, the GMAT/GRE requirement may be waived. Instead, these applicants will be asked to provide a written response to a case depicting a hypothetical business scenario. The exercise is intended to be a measure of the applicant's writing and critical-thinking skills, facility with numeric data, as well as attitudes toward ethics and social justice issues. The GMAT may also be waived for current undergraduate University of Scranton students who have completed at least 75 credits with a 3.50 or higher cumulative GPA. For general application requirements click here. The classification of the Core courses is broken into three clusters: Accounting, Economics, and Finance Core (minimum of two courses required): Operations, Analytics and Information Management Core (at least one course required); and Management and Marketing Core (at least one course required). The University of Scranton's Online AACSB-accredited MBA program is equal in quality and rigor to the program we offer on campus. Our online programs are designed to meet the needs of working professionals, with access to courses at your convenience, 24/7. You can choose the Online General MBA, or choose from multiple specializations: Accounting, Enterprise Resource Planning, Healthcare Management, Human Resources, International Business, or Operations Management. At The University of Scranton, we value your experience and the skills you’ve already learned in the field. That is why our Online MBA program requires only three years of professional or supervisory work experience for acceptance and does not require any entrance exams like the Graduate Record Examination (GRE) or the Graduate Management Admission Test (GMAT). 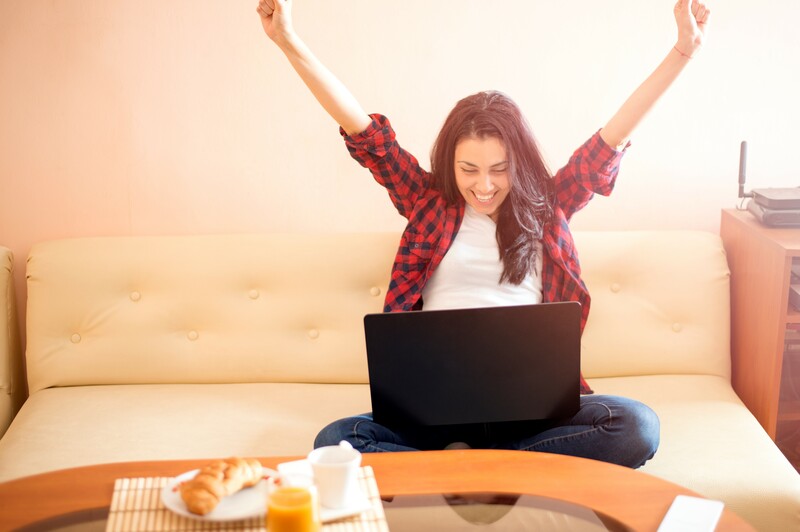 The Online MBA offers a Flex Curriculum that requires 36 credit hours of coursework. There are also 12 credit hours of foundation modules, which may be required depending on your qualifications. You will be required to take the cornerstone and capstone courses, select at least four core courses, and three to six electives of your choice. We have designed the curriculum so that you can meet your specific interests and career goals, while still gaining an understanding of core business functions. Students who need the appropriate foundational background will be required to take the modules listed below. Based on the student's prior academic preparation and work experience, some or all of these 1-credit modules may be waived. For official course descriptions, please see the latest Graduate Course Catalog. 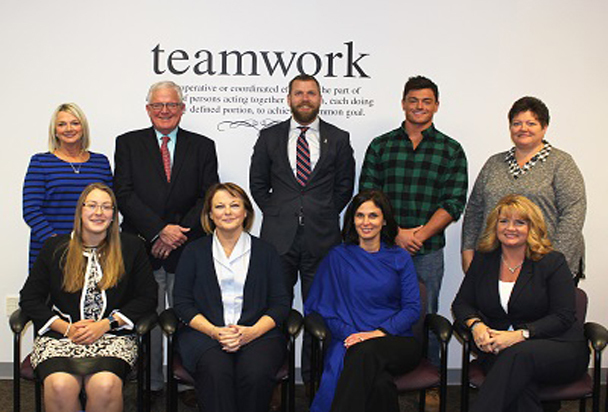 Scranton's MBA program emphasizes the skills and perspectives needed to succeed in today's global and technology-based business environment. The campus-based MBA program ranked 74th in the country by U.S. News & World Report's 2019 Education Rankings. 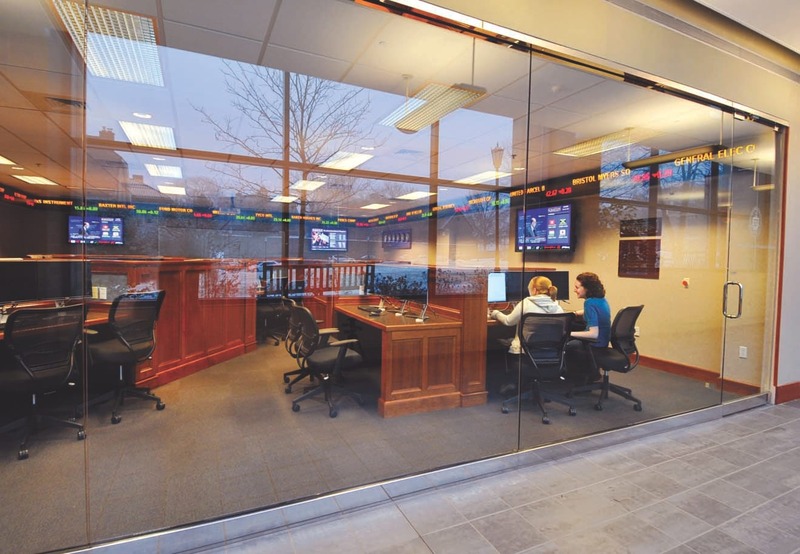 Located in the Kania School of Management, the Alperin Financial Center, a financial markets laboratory, stimulates a real-world trading environment. 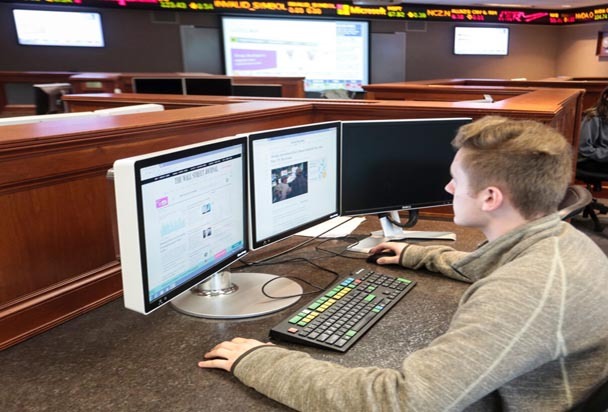 Eight Bloomberg terminals give students and faculty access to data and analytics used by professionals, allowing them to engage in sophisticated analysis and the virtual trading of equities and foreign currencies. 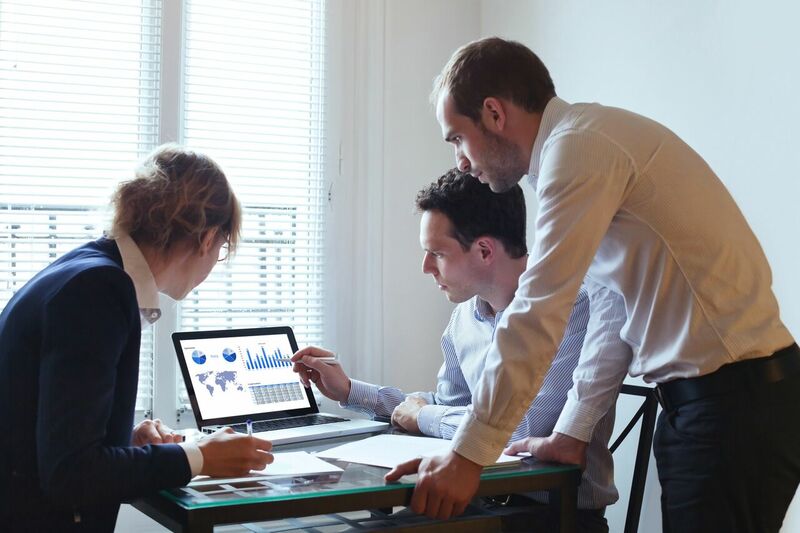 The University of Scranton is part of the SAP Alliance program with members in over 106 countries that offer training in the world’s best-known Enterprise Resource Planning (ERP) software. Our Online MBA program is a Top 100 Best Online MBA, according to U.S. News & World Report, and ranked in the Top 25 Best Value Schools. This is the sixth consecutive year that U.S. News ranked the University’s online MBA program among the best in the nation. Scranton’s online MBA program was among only four Jesuit colleges and 14 colleges in Pennsylvania ranked. Graduate assistants work with KSOM faculty in their research and academic duties and receive a stipend and tuition scholarship. The KSOM Internship Office partners with the Center for Career Development to help you find and succeed in internships. Students have the opportunity to enrich their professional preparation to compliment the academic rigor of their program. The average starting salaries of Kania School of Management graduates in 2016 was $78,300, according to a recent alumni survey. 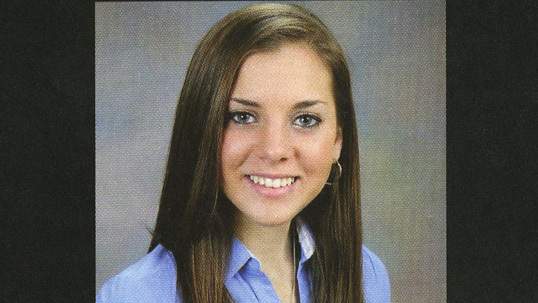 Interested in getting a student perspective? Check out our Online MBA Student Blog! Our curriculum emphasizes the Triple Bottom Line, maintaining a focus on the importance of people, planet, and profit. Flexible programming. Jesuit values. Successful outcomes. 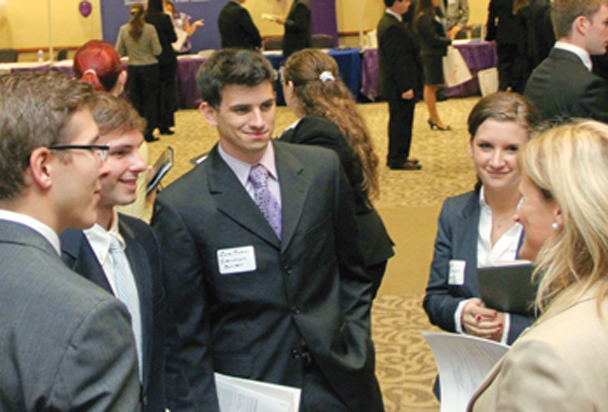 You’ll find all of this – and more – when you choose The University of Scranton for your Master of Business Administration (MBA) degree. Our top-notch faculty will work alongside you as you pursue a higher level of education with the AACSB accredited Kania School of Management. Our comprehensive online MBA program will enhance your organizational effectiveness through the study of highly relevant courses presented within the context of today’s challenging business environment. 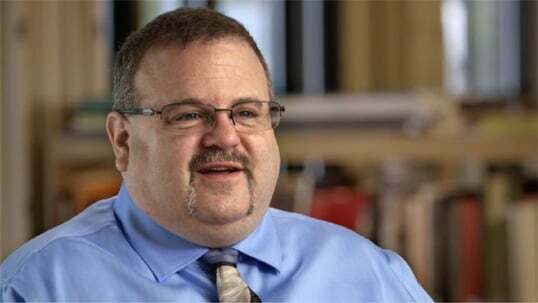 Hear Paul's story of how his MBA degree from The University of Scranton helped him in his career. Who Are Graduate MBA Employers? Who Employs our MBA Graduates? The MBA program, housed in the Kania School of Management, is one of only 419 across the globe with AACSB accreditation, and one of only 19 graduate programs in Pennsylvania. AACSB accreditation is a seal of approval that reflects the quality of a business school. It ensures that the students are learning relevant material; evaluation is done every five years including self-evaluations, peer reviews, committee reviews, faculty qualifications, and curricula. We are the only university in Northeastern Pennsylvania to receive this accreditation. 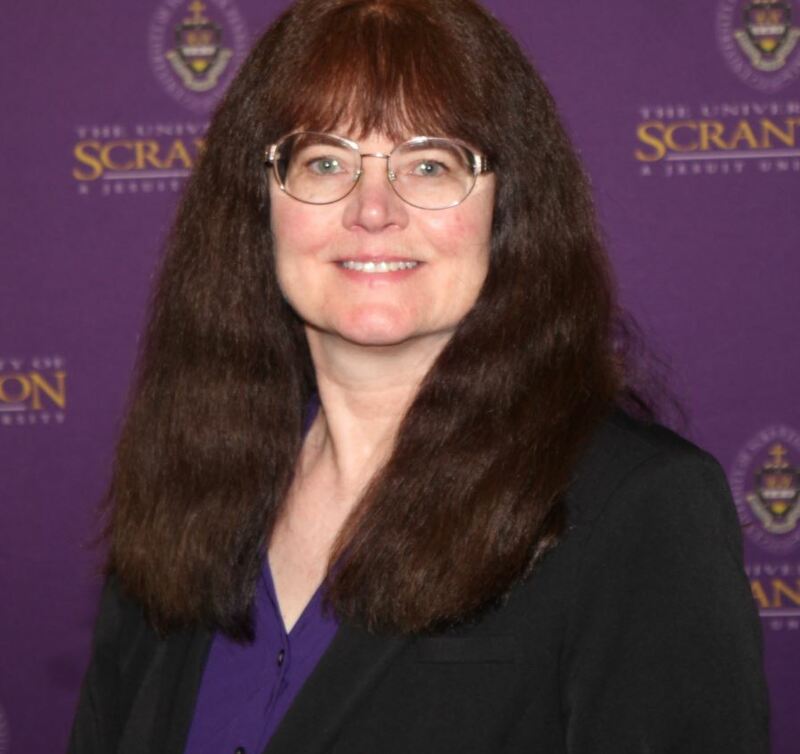 Dr. Robyn Lawrence, Ph.D., C.M.A. FAQ's Business Leadership Resource Center Student Testimonials Request information about the online MBA program. Apply now to the online MBA program.